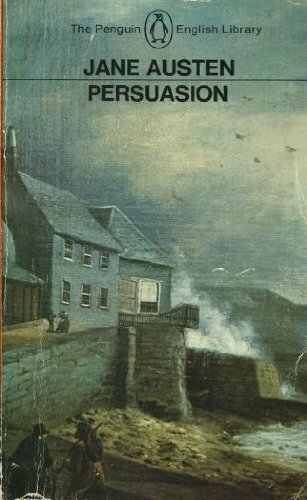 Persuasion was written by Jane Austen. 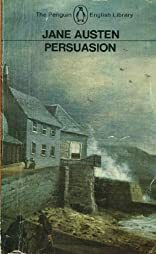 Persuasion was published by Penguin Young Readers Group. Subjects of Persuasion include 19th century fiction, Fiction, and General.